What happens when a footballer has a falling out with his club? Where does the dispute get heard - domestically or internationally? Does it matter if the player involved is a foreign/international player? What issues are involved? When would a player have grounds to terminate his contract, and what are the consequences for doing so? What would a new club need to consider when signing such a player? As part of our ongoing project following the career of promising young Brazilian striker, Reevaldo, we've attempted to answer these questions in a two-part series, revolving around the ramifications of a false news story which lead to a fallout between Reevaldo and Paddington's manager. 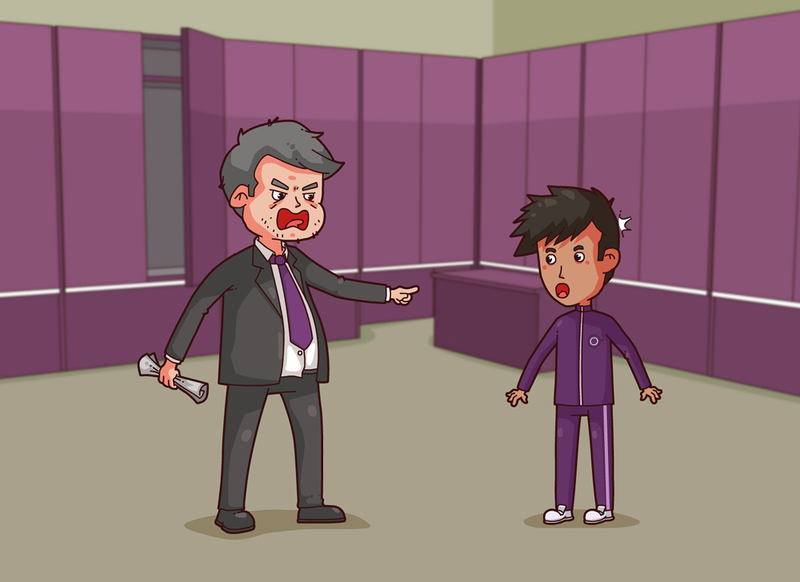 As a result of the false news story published by The Moon, the relationship between Reevaldo and Paddington's manager Leo Nadal broke down beyond repair and Reevaldo was frozen out of the squad for the rest of the season. We explore where a dispute between Paddington and Reevaldo would be heard and what issues would be involved in such a dispute. In Part 2, we explore the potential practical consequences of Reevaldo terminating his contract with Paddington and how it could affect his chances of signing for another club. We also look at what a new club - who might want to sign Reevaldo after he terminates his contract with Paddington - would need to consider when signing a player under these circumstances.